Anytime we serve these smoothies … they disappear! We just can’t make enough of them. A recent middle school addition, fast becoming a student favorite. We’re looking forward to taste testing this product in the elementary schools. 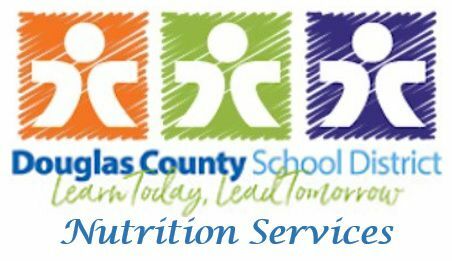 “How can we help you provide snacks on those special days?” As a parent of five students who attended DCSD schools, I know first-hand providing snacks for school events, holiday parties, back-to-school nights, parent-teacher conferences and birthday celebrations tends to sneak up on families. We can assist with your school “snack” events by providing healthy, cost-effective, delicious products kids will thank you for…. Contact me via email and let’s work together.